Confidence in others, and in yourself. Respect the entire process. From roles large and small, to the stage crew, every component is vital to the entire production. Earn and be worthy of the trust other place in you. It is important to note that as we consider all of the above considerations, there are no steadfast rules. Every season, we must make judgment calls in order to benefit each child and the program. 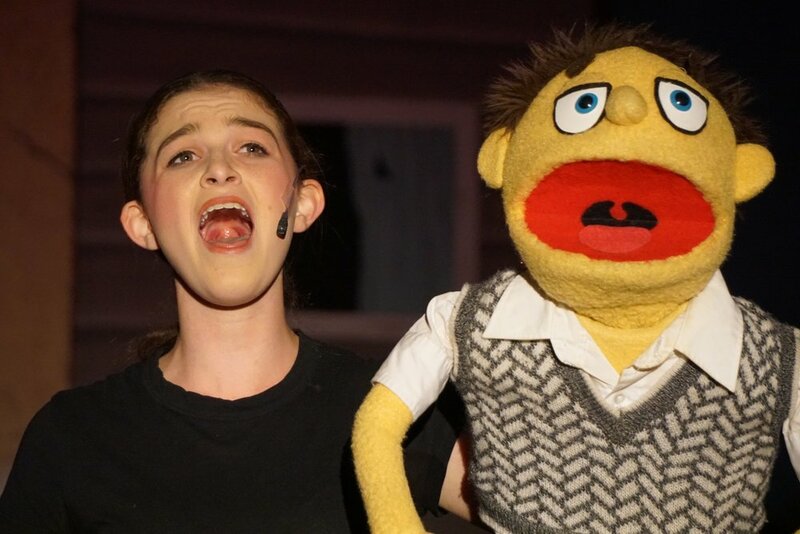 For children who participate in many productions over a long period of time, we have the ability to help them grow from one production to another. Children who work hard and persevere in a small role, may be given the opportunity to have a larger role in the next production. Children who have a lead role in one production may take a smaller role in the next, so another capable child can have a turn. In some cases we can offer our young actors new challenging experiences with each production, to help further their growth. As parents, you have an important role in this process. Please reinforce to your child the importance of every role, and the satisfaction that comes with participating in a production process. If your child is disappointed, it is important that you listen, be compassionate, and continue to reinforce the value of the role they receive. It is sometimes natural for parents to feel disappointment for their children. I do ask however, that you try not to perpetuate or instigate disappointment in your child.